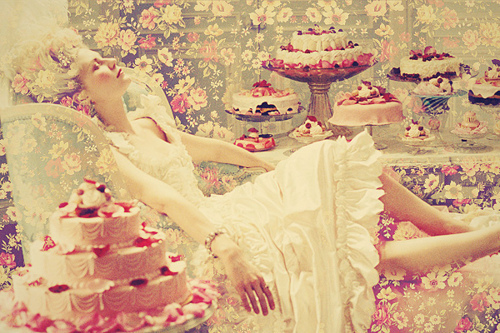 Marie Antoinette. . Wallpaper and background images in the Мечты club tagged: daydreaming beauty princess. This Мечты photo contains букет, букетик, posy, букетик цветов, корсаж, and букетом. There might also be тутти фрутти and tutti frutti.